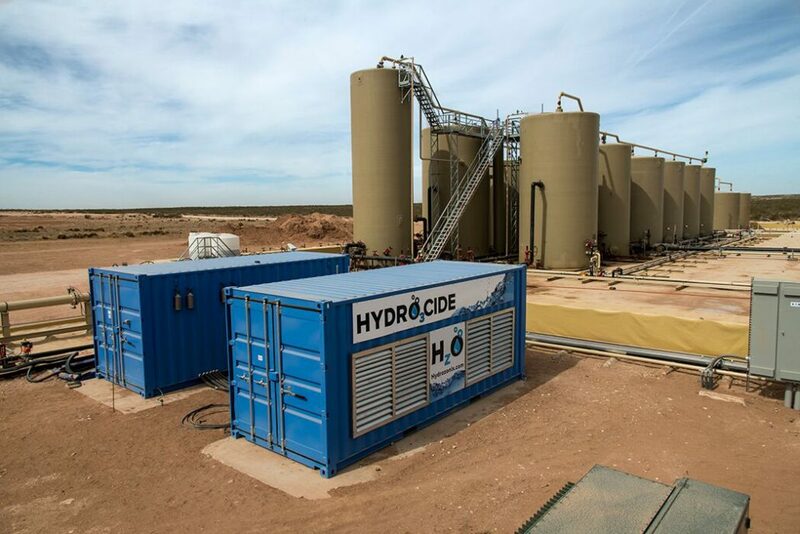 Oilfield water sourcing, handling, storage and recycling have become increasingly complex and expensive. The quality of the water used for hydraulic fracturing has a significant impact on operational efficiency and ultimate recovery. Bacteria, scaling and treatment chemicals that interfere with frac fluid formulations damage equipment, increase cost and impair production. 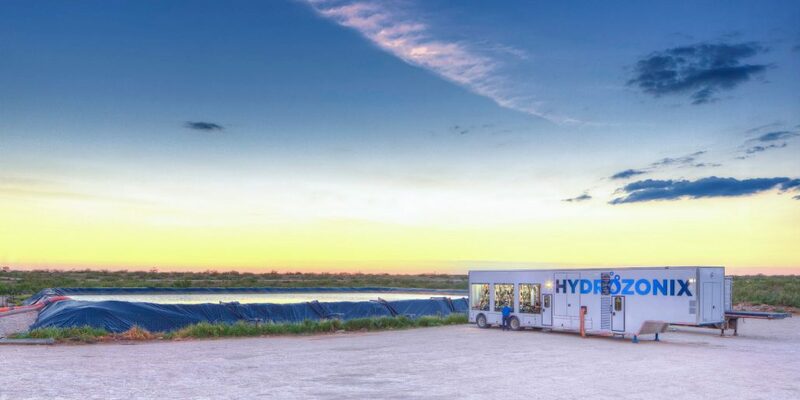 That’s why Hydrozonix is committed to providing water management solutions that optimize water quality at every stage of the frac water cycle. Hydrozonix’s unique, quality-focused approach reduces freshwater requirements, improves operational efficiency and cuts chemical costs. 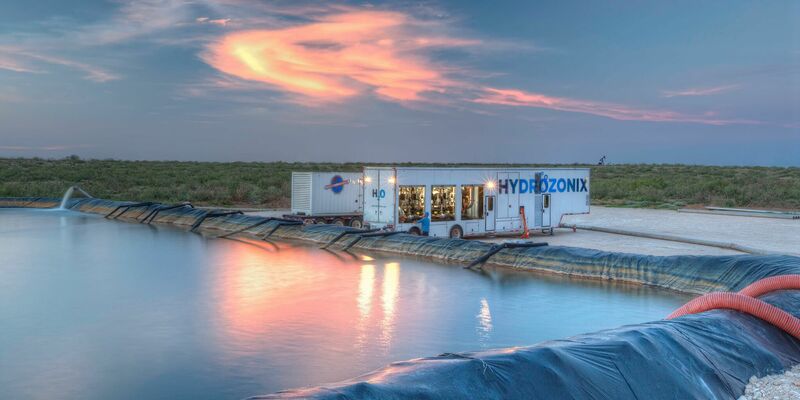 Hydrozonix’s experienced crews and innovative solutions have treated more than 87 million barrels of water for major and independent operators in unconventional basins throughout the U.S.